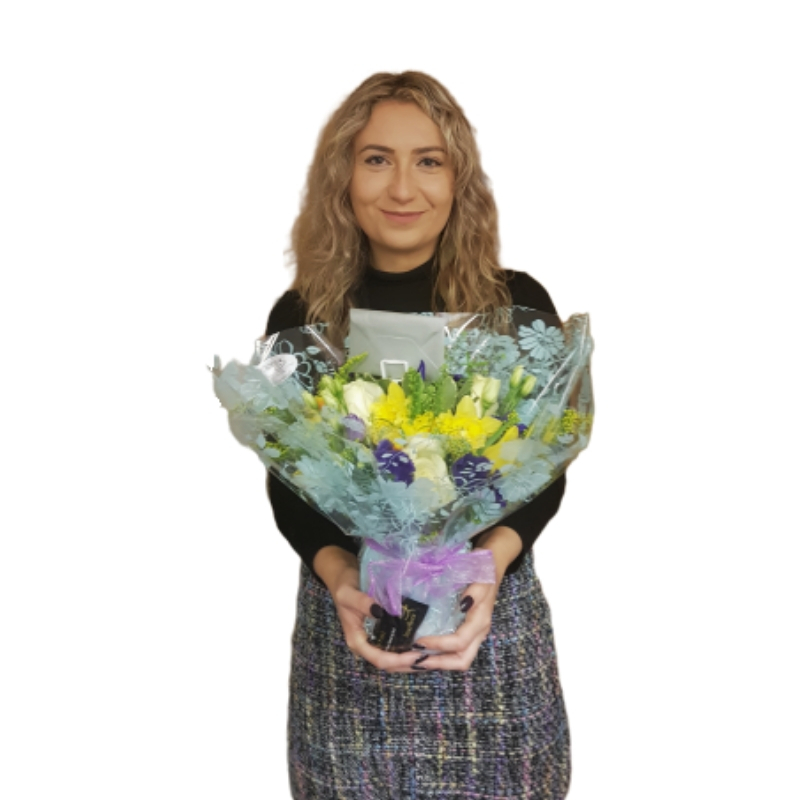 At the beginning of 2019 it was a delight for MM to see another bright young person qualify as a solicitor after completing her arduous traineeship at MM. Satisfied clients are Victoria's goal and here she is pictured with beautiful flowers from happy clients; in a challenging transaction, Victoria was able to complete on time and her clients wanted to acknowledge her hard work and passion. Senior Partner Allan Radlow commented "Victoria is a delightful young woman and is much liked by both colleagues and clients. She has a great future and we are expecting her to continue her excellent progress."